Finance, accounting, and financial reporting are the cornerstones of today’s corporate world. However, many professionals trained in other disciplines find it hard to understand financial concepts and interpret financial data. Very often this becomes a severe disadvantage in both in terms of career growth, as well as achievements of targets. 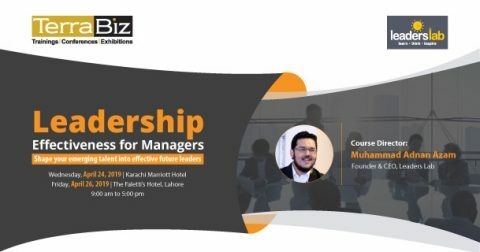 This course is for “Non-financial leaders” who want to understand key financial principles and apply them in a real-world context. 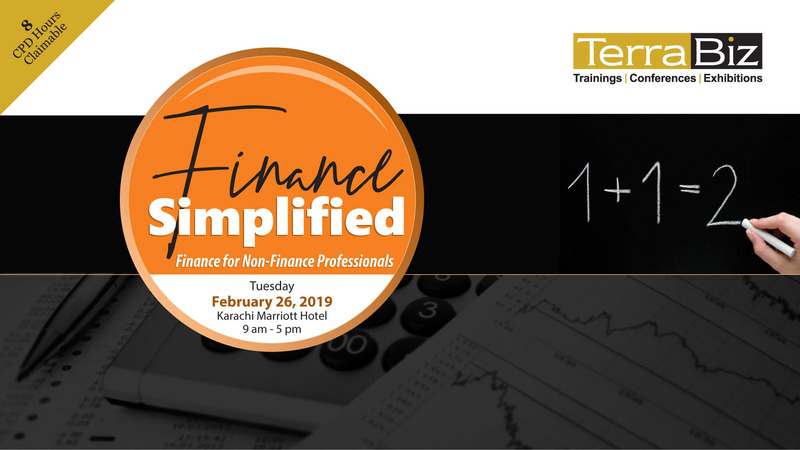 It aims to impart an advanced understanding of basic concepts of finance, accounting, and financial reporting in a simple way to enable participants to not only understand but effectively use financial information, reports and concepts. The approach used will be groundbreaking, business- oriented and will not require any advanced knowledge of the course topics. 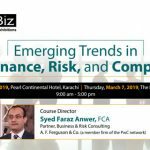 To raise the level of financial awareness of participants and enable them to use the financial information provided to make better short term or long-term decisions in managing their businesses. • What is an account? • Your Impact: How will the number look because of your decision? • What really matters the most? What really matters: Balance Sheet, P&L or Cash-Flow-Statement? Your impact: How will the numbers look because of your decisions? Talha is an experienced finance and internal control professional who started his career with PwC Pakistan in 1997. 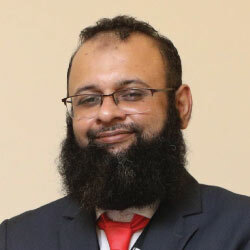 After qualification as CA in 2002, Talha had the opportunity to work as a tax consultant and as a CFO, but his passion remains internal auditing. 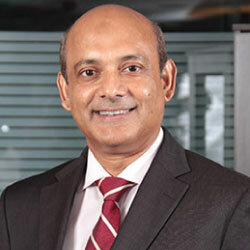 He has had more than 6 years experience of serving as Head of Internal Audit of various major listed companies. Currently he is serving as Director Risk & Corporate Advisory Services at a major audit firm, overseeing internal audit and risk advisory services for more than 50 clients ranging from multinationals to SMEs, across all sectors. 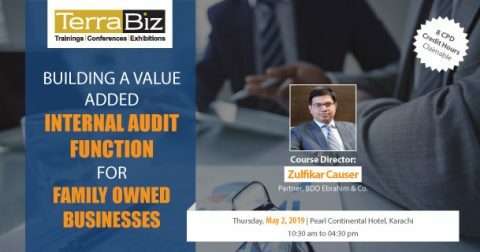 Having worked with audit firms as well as with industry, Talha is in a unique position to provide valuable insight with respect to value addition to an organization’s operations. 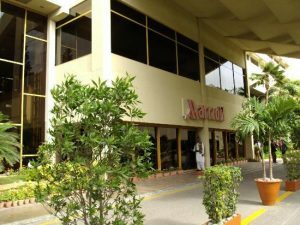 Talha bin Hamid is a Fellow of the Institute of Chartered Accountants of Pakistan as well as possessing CIA certification from Institute of Internal Auditors. 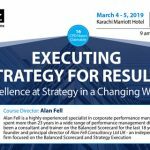 Talha is also a well versed public speaker and trainer and has experience of conducting a session at ICAP’s Directors Training Program as well as serving as VP Education at the Karachi Toastmasters Club. will be given. Cancellations must be confirmed by email. Substitutions may be made at any time.